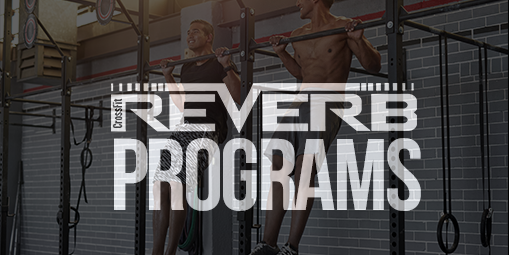 Are you ready to EXPERIENCE how good strong FEELS? 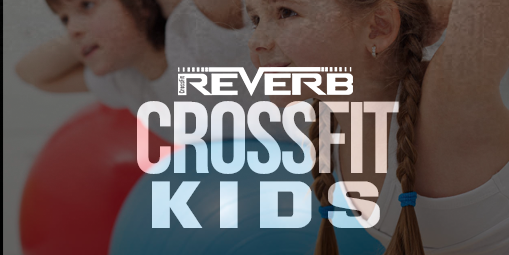 If you are new to CrossFit, or if you are an experienced CrossFitter, we’d love to welcome you to Reverb! Fill out the contact form below and we’ll give you a call. 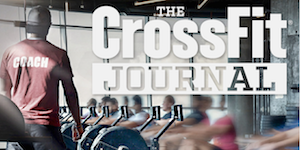 Describe your current fitness level, including any experience with CrossFit.